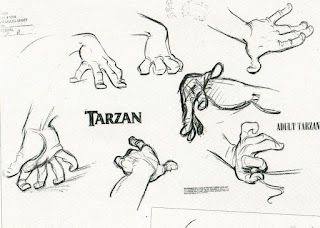 When creating poses, some of the most overlooked yet important parts of the body are the hands. 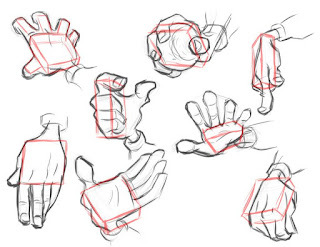 Hands can reveal a great deal about your character, but many beginning animators tend to leave the hands in flat, default poses. Even a neutral hand pose should adhere to the principles of good posing, such as readability and appeal. 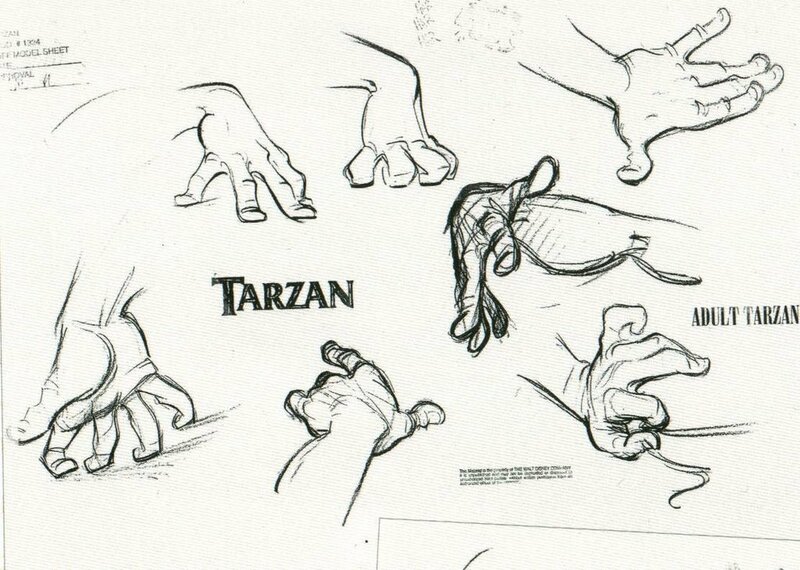 Hands can help accentuate a movement or action, and bring life into a gesture. Hands and fingers call follow a path of motion, reinforcing the path and strengthening the impression of a quick movement. 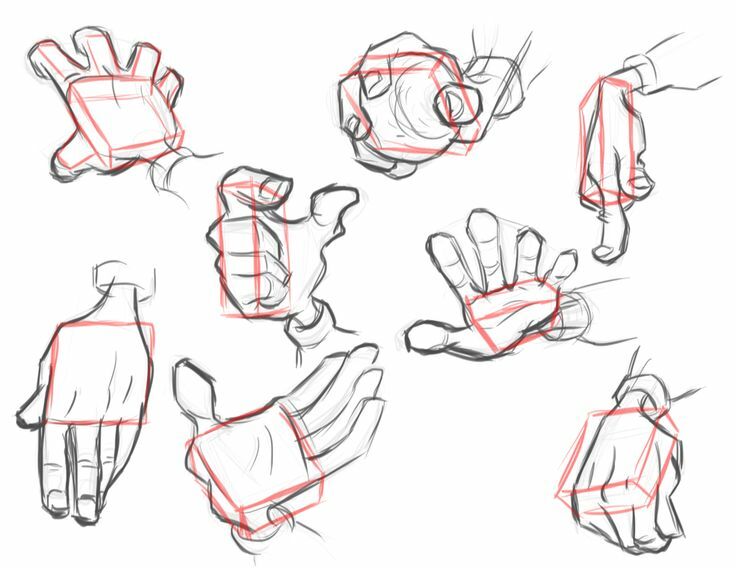 Some ideas to keep in mind when posing hands are spacing and grouping. The fingers should be in harmony, and create appealing shapes with strong, interesting silhouettes. It’s preferable to avoid even spacing and parallel fingers. You can create interesting groupings, and play around with pushing one or more of the fingers to set them apart from the others. It also helps to utilize the arches and curls in the fingers, and to pay attention to the splay of the fingers in relation to each other. Don’t forget that fingers also have 3 axes of rotation! It can be difficult to effectively pose hands with all the different controls you need to keep in mind. In this clip, instructor Thom Roberts goes through his process of posing simple hand poses and gives us some helpful tips, such as rotating in the palm for a more relaxed and natural look to the hand, focusing on the first two joints of the fingers, and achieving visual interest by pulling out one or more fingers.